As early as 1978, critics have compared the striking works of French photo artist Touhami Ennadre to the intensity of Van Gogh, and others have since identified affinities with Caravaggio and the poetry of Rimbaud. In the words of author Tilman Spengler, 'Ennadre presents images that appear and disappear at the same time. Often insistent to the point of obsession, these works imitate Creation in their own unique fashion, posing the question of how light and shadow become form and figure in a dialogue of equals.' Author François Aubral coined the term 'black light' with reference to this aspect of Ennadre's work. 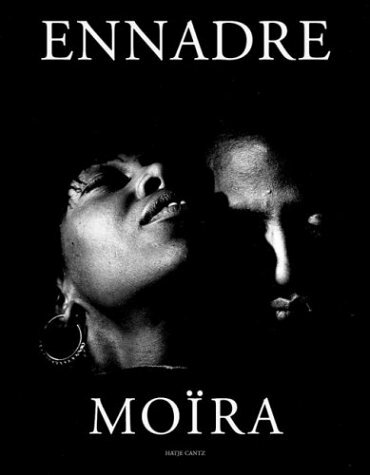 Moïra features an impressive selection of Ennadre's beautifully modeled photographs, and presents for the first time his recent Danse series, shot on the New York City club scene.